People are often described as an organization’s most important asset, while data was recently referred to as the oil of the 21st century. It’s therefore not surprising that people analytics is considered a game-changer for human resource management practices. Instead of relying mainly on intuition and gut-feeling, analytical approaches and evidence should drive decision-making in organizations. In this course, you can learn what it takes to start with people analytics, how to address typical challenges, and how existing scientific evidence can help form management decisions. Experts from academia, business, and sports will share knowledge and experience from their people analytics journeys. This MOOC emerged from the PeopleAnalytics@Mannheim initiative of the Chair of Human Resource Management and Leadership of the University of Mannheim and the Mannheim Business School. The aim of the initiative and of this MOOC is to help human resource managers make better decisions by leveraging people analytics and an evidence-based approach towards HR management. Ralf Buechsenschuss is global people analytics manager at Nestle HQ and expert in HR strategy, HR transformation, and people analytics. 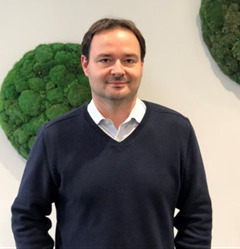 He started his career in finance / internal audit before moving to HR to drive the analytics journey for the Telefonica Group and the Nestlé Group. 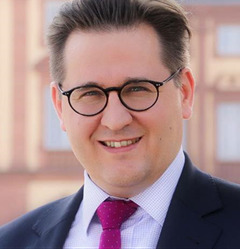 Ralf holds a bachelor’s degree in business administration from the Open University of London / Baden-Wuerttemberg Cooperative State University Stuttgart and an MBA in global management from the IE Business School, Spain. Steffen Riesenbeck leads the Global People Analytics team at Bosch. Unlike other companies, Bosch is establishing people analytics starting with UX, not with data. The aim is to set up small pilot projects across the globe and use the knowledge and experience gained from them to develop a global strategy. Steffen studied international HR management, organization and consultancy, and is an experienced HR business partner and project lead. He worked for more than 7 years in Compensation & Benefits, focusing on Eastern Europe/Asia Pacific, and 4 years as a group lead in HR IT. Marius Prohl is a senior people analytics analyst with SAP, working in the Chief Operating Office in HR. He manages people analytics projects to enable SAP HR to become a data-minded organization. Marius has a diploma in psychology and strives to apply research methodologies to the HR field. Stefan Heeke is head of HR Data Science, Insights & Innovation at Deutsche Bahn. 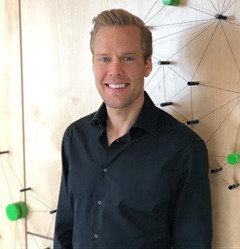 He is currently involved in establishing the people analytics practice, pioneering the use of data in an HR context to solve meaningful problems related to human aspects of Deutsche Bahn’s operations and contribute to a better, more productive workplace. Previously, Stefan worked in advertising agencies, at Bertelsmann USA, Siemens USA, and a New York based non-profit organization. As an adjunct professor, he taught a semester course “Data Science for Social Innovation” at New York’s Columbia University (SIPA) and now leads an executive seminar at DB Akademie called “Data Science for Managers”. 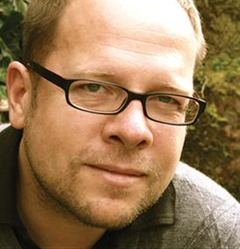 Jan Mayer is joint managing director of Coaching Competence Cooperation Rhein-Neckar. He has worked as a sports psychologist for 20 years and has also coached various national teams. He currently takes care of the German soccer team TSG 1899 Hoffenheim and also advises the German Olympic Sports Confederation. Jan is also a professor at the German University of Applied Sciences for Prevention and Health Management (Saarbrücken) and an honorary professor at Saarland University. 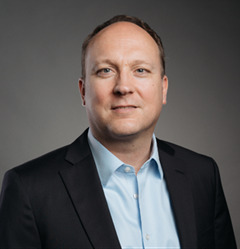 Christian Schmeichel, Chief Operating Officer for Global HR at SAP SE, is responsible for the strategic and operational steering of SAP’s global HR function, serving the workforce of over 95,000 employees worldwide. A particular focus of his work is on establishing a data-driven HR culture as the foundation for creating superior HR consumer experiences. Christian joined SAP in 2005 and is a recognized expert in successfully driving global transformation programs in the era of digitalization. Laura Marie Edinger-Schons is Professor of Corporate Social Responsibility (CSR) at the University of Mannheim. 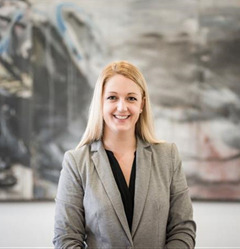 Her research focuses on consumer and employee reactions to CSR, CSR management, CSR communication, as well as innovative pricing mechanisms and business models. Her work has been published in renowned academic journals including the Journal of Marketing, Journal of Consumer Psychology, Journal of the Academy of Marketing Science, and Journal of Business Ethics. 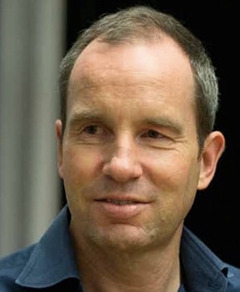 Friedemann Kainer holds the Chair of Civil Law, German and European Business and Labour Law at the University of Mannheim. He is director of the Institute of Business Law and a senior member of the Mannheim Centre for Competition and Innovation (MaCCI). 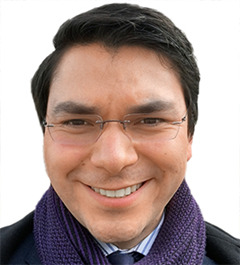 His research interests include data protection law in the context of work and business. This course was held from Mar 19, 2019 through Apr 17, 2019. Chris Kaibel is a research associate at the Chair of Human Resource Management and Leadership at the University of Mannheim. His work with Mannheim Business School and the “PeopleAnalytics@Mannheim” initiative focuses on bridging the gap between science and practice. He advocates evidence-based management and consults organizations on how to use data and scientific evidence for better decision-making. Chris studied business education with mathematics at the University of Mannheim, where he is currently completing his PhD. His research looks at the use of algorithms in HR and new research methods that can be applied in organizational practice.